Father of the Year (film, 2018). An American comedy film by Netflix. Directed by Tyler Spindel. Official Trailer. Father of the Year is an American comedy film directed by Tyler Spindel. 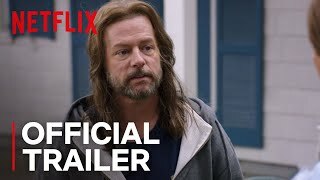 Father of the Year | Official Trailer | Netflix. Principal photography took place in Boston and Hudson, MA in June 2017. The film Father of the Year was scheduled to be released by Netflix on July 20, 2018 (United States).